If you ever fancied sleeping with the fishes, but in a literal way and not in a metaphorically killed by the mafia kind of way, you’re now in luck. 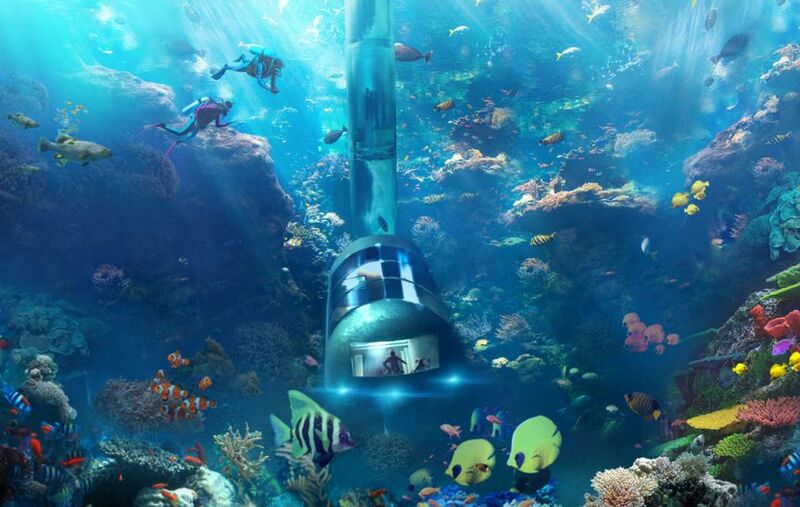 This incredible underwater hotel has received patent approval over in America, and will be under construction soon. 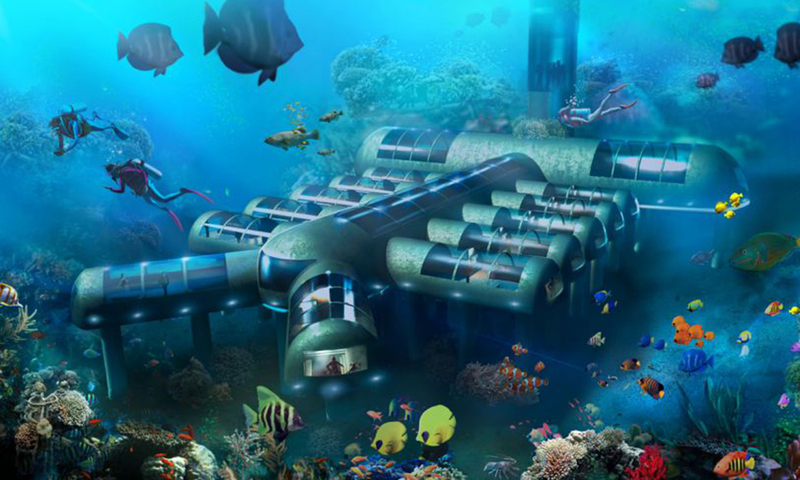 The ‘Planet Ocean Underwater Hotel’ looks unreal. The bedrooms (or ‘vessels’ technically, as they are movable) have king size beds under a huge window, underneath the sea. It’s a bit like falling asleep in the sea life centre, only a bit more comfy and with no screaming school kids. The vessels cost almost £2 million to build, and because they have a lift going down, you don’t need any sort of diving qualification or experience to get to them. Imagine you are in 150 feet of excellent visibility water, now what do you want to do? You can scuba, hookah and snorkel and most importantly enjoy the underwater view with your significant other. It’s going to be built in Key West, Florida, and then moved to Cuba for testing. Obviously. It seems amazing, but as you can probably expect, it doesn’t come at Holiday Inn prices. At all. 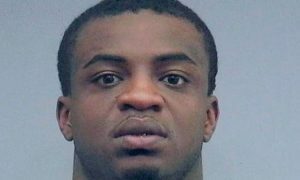 It’ll cost £1900 to £3900, so get saving. Otherwise, there’s always the 5 most disgusting hotels in the world.